Episode 23 - ¿Donde Está The Baby? 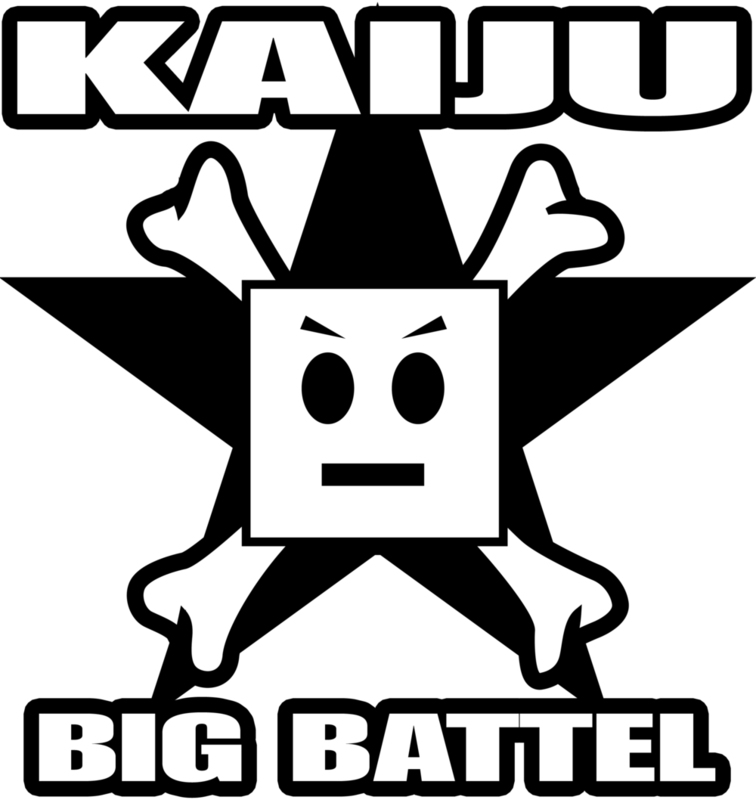 On this Intergalactic edition of the Fanny Pack, we bring back podcaster extraordinaire Roberto Villegas along with new guest Ash Snowschu to enter the wild and wacky world of Kaiju Big Battel. What do our guests have to say upon being made privy to the everlasting fighto between good and evil? Listen in and discover for yourself!